This month, Lao literature marked a major milestone as Lao Canadian writer Souvankham Thammavongsa’s book Light won the CBC Bookie Award for Best Book of Canadian Poetry in 2013. Award-winning writer Souvankham Thammavongsa was born in Nong Khai, Thailand, in 1978. 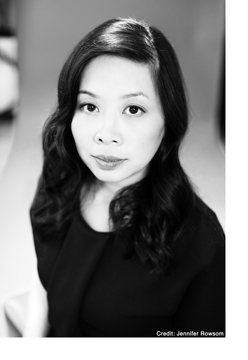 Her third poetry collection, Light, was launched in Toronto on September 12th, ten years after the launch of her first book Small Arguments, also by Pedlar Press. Her second book of poetry, Found (Pedlar 2007), was made into a short film of the same name by filmmaker Paramita Nath and screened internationally. A resident of Ontario, Thammavongsa’s verse has been praised by poets such as Kevin Connolly, Anne Michaels, Dionne Brand and Michael Ondaatje. The New Quarterly readers named her Best Beloved Canadian Poet. 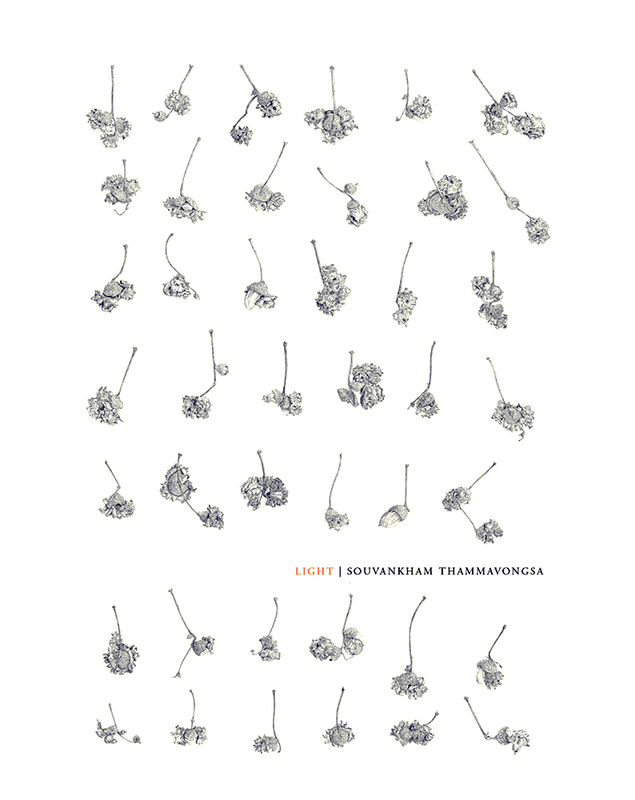 Light contains 42 original poems by Thammavongsa. The Bookies, organized by the CBC, were first awarded in 2011 to celebrate the best in Canadian literature in the previous year, as chosen by the international reading public. This year, Thammavongsa’s Light received over 40% of the vote. The other books of poetry up for consideration this year included Hooking by Mary Dalton,1996 by Sara Peters, For as Far as the Eye Can See by Robert Melancon, trans. by Judith Cowan, and Need Machine by Andrew Faulkner. 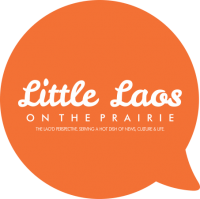 Thammavongsa spoke with Little Laos on the Prairie about the award. Ultimately, how did it feel for her?